Jaime Lannister. . Wallpaper and background images in the Jaime Lannister club tagged: kingslayer nikolaj coster-waldau season 1 season 2 ser jaime jaime lannister game of thrones. 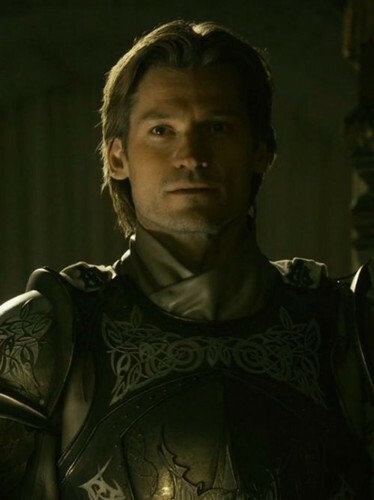 This Jaime Lannister photo contains pectoral, auspicios, egis, peto, égida, and aegis. There might also be placa de blindaje, blindaje, armadura de placas, armaduras de placas, placa de armadura, blindaje de armadura, armadura de placa, armadura, fauld, and fauld s.